Australia and New Zealand simply lead the world with their unbeatable cocktail of first class accommodation, fine wines and delicious food, magnificent scenery, uncrowded beaches, slick infrastructure and friendly hospitality. Above all, their isolation and sophistication make them amongst the safest and most peaceful destinations in the modern world. This isolation has also endowed each with a fascinating natural heritage, for their natural histories have developed high degrees of endemism which make their floras and faunas so unique. Thus, on a Tailormade holiday to Australia, we are able to focus on the unique mammals, birds and marine-life of tropical Queensland and southern Australia, and the rugged wilderness of Tasmania and the spectacular Northern Territory. In New Zealand it is possible to enjoy the wealth of spectacular landscapes throughout North, South and Stewart Islands and the rich variety of birds, flowers and cetaceans that they hold. Meanwhile, for a taste of more rugged adventure, we suggest a visit to Papua New Guinea in search of, the fabulous birds-of-paradise, plus some of the unique tribal cultures of the region. In addition, any Tailormade holiday to Australia or New Zealand may be readily combined with self-drive touring. Can you really resist the attractions of the Great Barrier Reef, the Daintree rainforest, Lamington National Park, and the magnificence of New Zealand’s Fiordland National Park and Milford Sound … and their parrots and penguins, possums and pademelons, whales and dolphins? 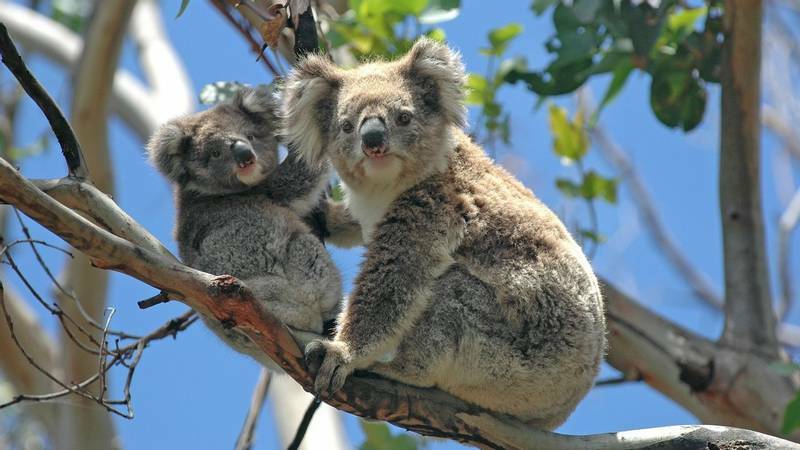 Australia is a land of extremes and this is mirrored in the variety and distinctiveness of the wildlife that call its forests, deserts, mountains and coastline home. Almost half of Australia's birds are endemic, making it a true birder's paradise and this vast island also boasts more endemic mammal and reptiles than any other country in the world!